When back-to-school time rolls around, it also means self-employed moms have more time to get back to work and might be thinking about upgrading tech for the office. Right now HP is having a BIG sale and offering 20% off select laptop and desktop orders over $599! You’ll need to use the coupon code AUGVP20 to get this discount plus FREE shipping through 9/16/18 (some exclusions apply). 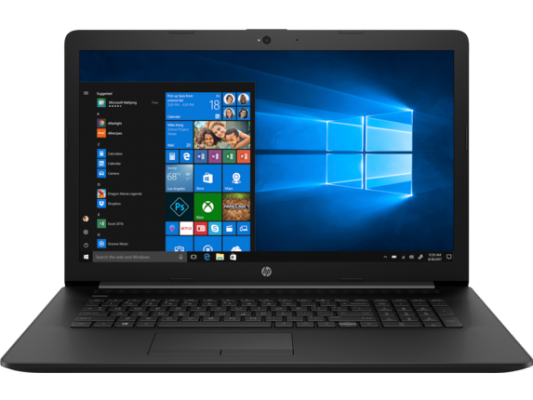 The HP Notebook 17″ Laptop pictured above is included in the sale and is $559.99 with the code. This is only ONE of the many deals! 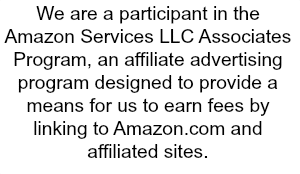 Besides these savings, you can ALSO get a $75 rebate on orders over $500! 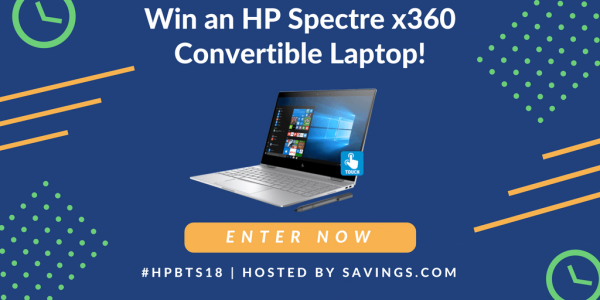 Spend $500 or more at HP and fill out their rebate form for a $75 rebate, available through 9/30/18 or while the offer lasts. Two thumbs up for double savings!